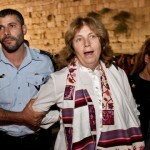 t seems that the Women of the Wall and their leader Anat Hoffman have not gotten the message. Israel has changed recently. The boys, the war have brought us together. We have been trying to be more sensitive, more tolerant, and more caring. But that doesn’t always help when you need to raise money for a cause. The new campaign signals that WoW is not interested in compromise. 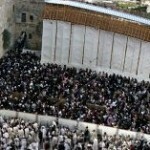 Its agenda involves continuously pushing for new gains and undermining the quiet at the Kotel. 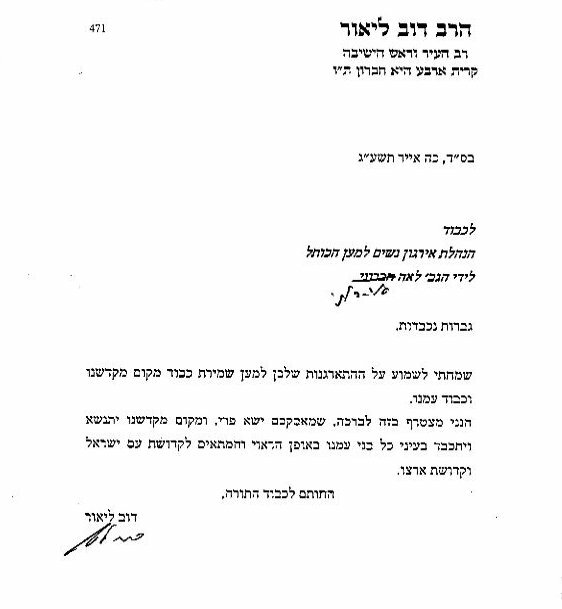 We have bigger challenges in Israel. We need to continue to pull together and focus on them. Is pitting Israelis against each other (as most media reports present it) the only way for the Women Of the Wall to promote their agenda? 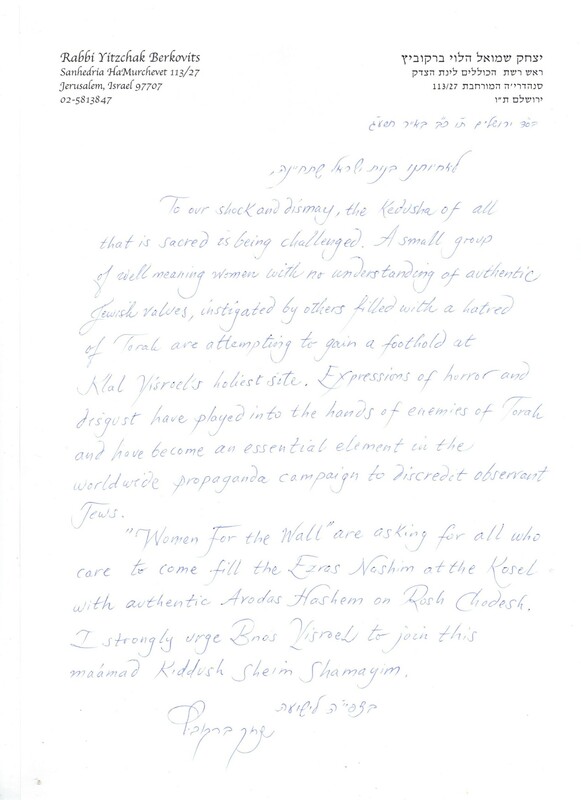 Women of the Wall cannot brook our existence – or the absence of the boys. This is why, while claiming to promote the advancement of women, WOW attempts to write them out of history. 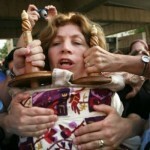 Anat Hoffman’s demeaning portrayal of Orthodoxy is apocryphal, and a device for furthering her political interests. 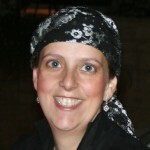 Meanwhile, it causes real pain – to Orthodox Jewry, to Israel, to the Jewish Nation.